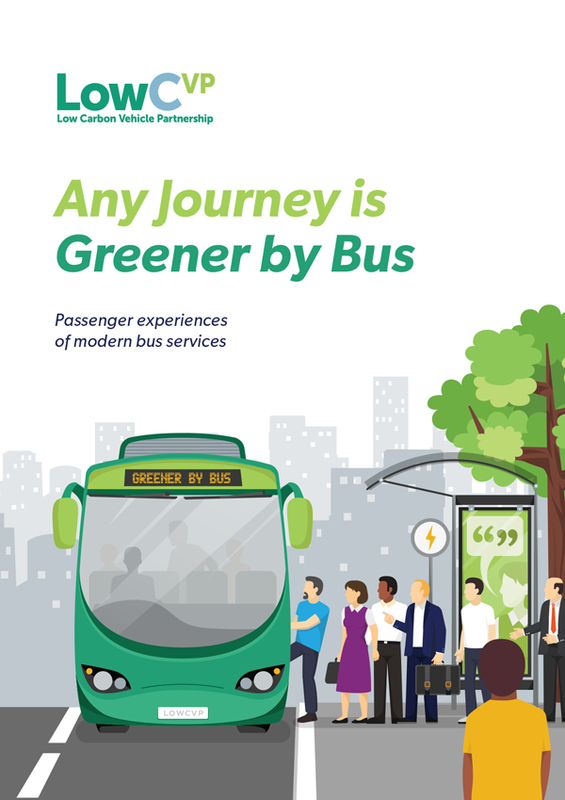 The first report in this series – The Journey of the Green Bus – explained how the evolution that has taken place over the last 10-20 years has resulted in the introduction of greener, cleaner buses in the UK which are helping deliver on climate and air quality objectives. 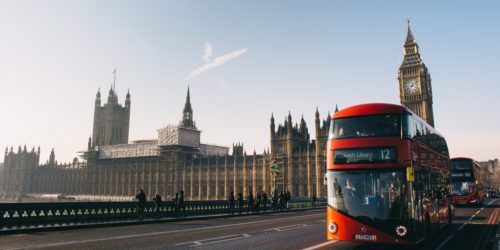 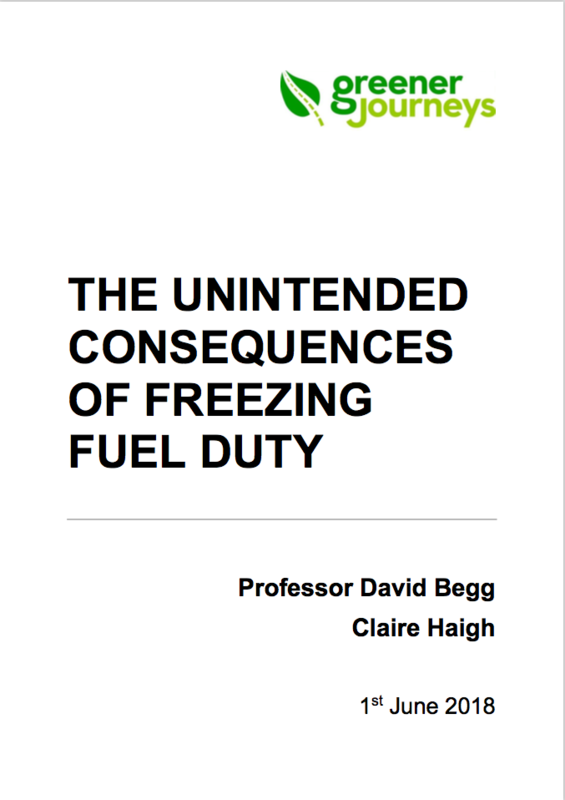 The second report – A Green Bus for Every Journey – showed how the latest buses employing a range of fuels from biodiesel and biomethane, through a wide spectrum of hybrid options to full battery electric and hydrogen fuel cells, have been embraced by operators across the UK and are gradually transforming the sector. 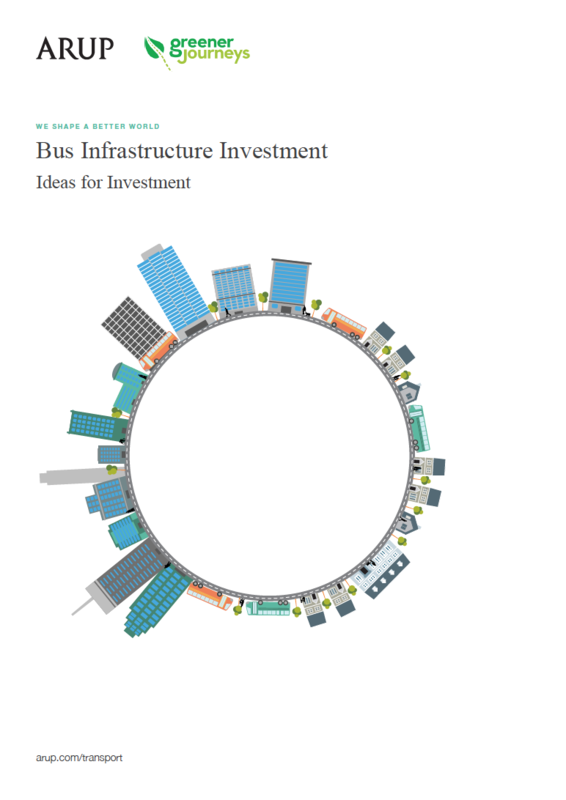 This new study focuses on the experience of bus users and the wider benefits of the bus to society and to the cities and communities in which they operate. 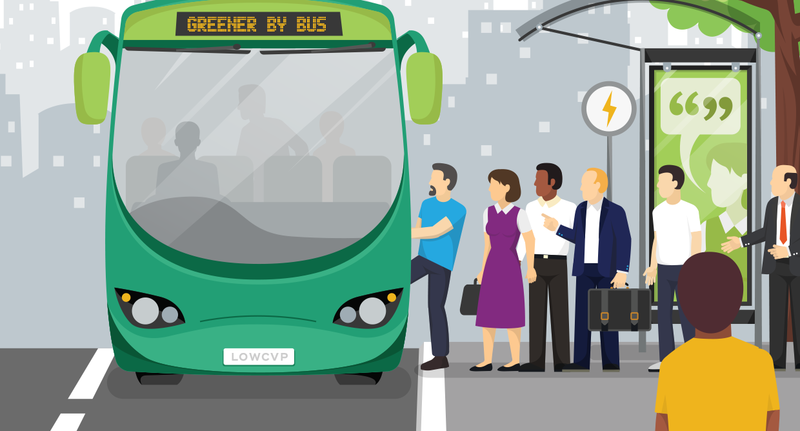 Any Journey is Greener by Bus approaches the situation from the perspective of the passenger and those most directly affected by the developments in buses. 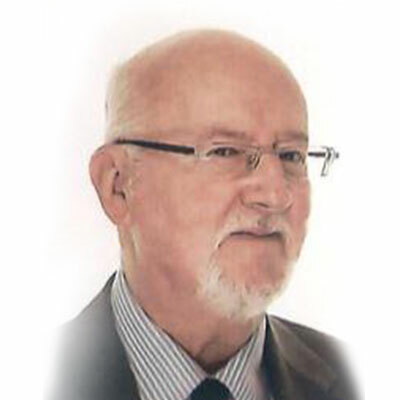 Without the support and patronage of customers, no market is likely to thrive. 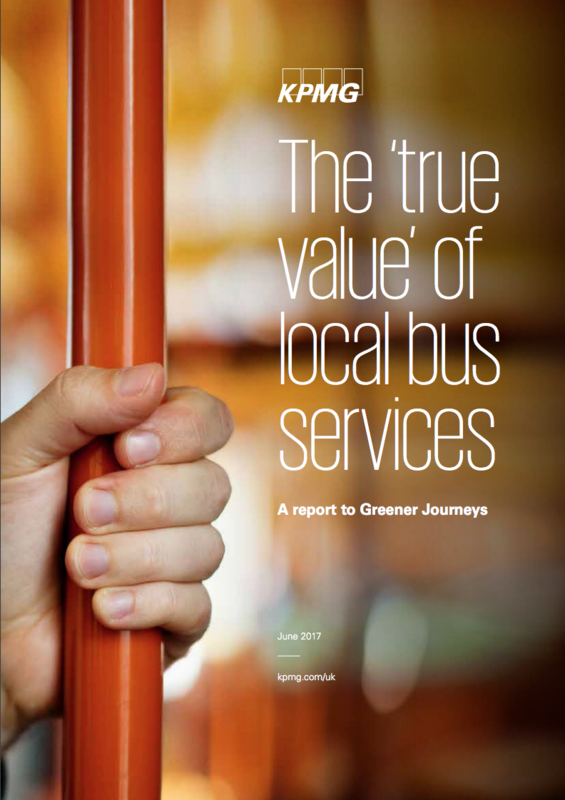 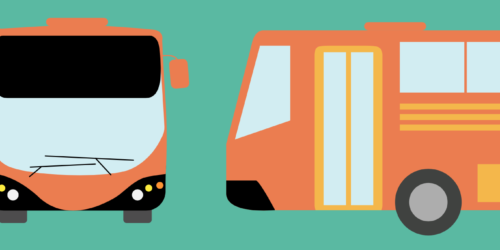 This study looks at how bus usership has grown in many places that have adopted new and innovative approaches including greener buses; at how collaboration between key stakeholders is producing positive outcomes and changing perceptions.